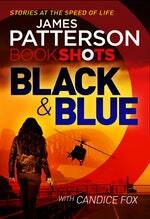 BookShots are short, high-impact stories by James Patterson and other writers that can be read in one sitting. Each and every one is fast-paced, 100% story-driven; a shot of pure and satisfying entertainment. Available as compact paperbacks, ebooks and audio. 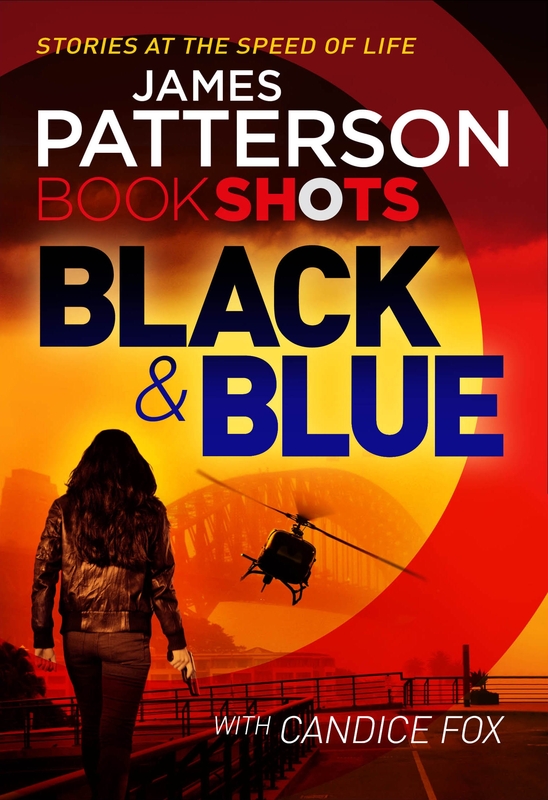 BookShots are short, high-impact stories by James Patterson and other writers that can be read in one sitting. Each and every one is fast-paced, 100% story-driven; a shot of pure and satisfying entertainment. Love Black & Blue? Subscribe to Read More to find out about similar books.